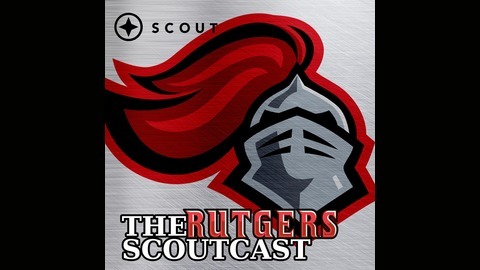 Everything Rutgers athletics from your friends at ScarletReport.com on the Scout network. A decade of Rutgers experience with insight and unique interviews. 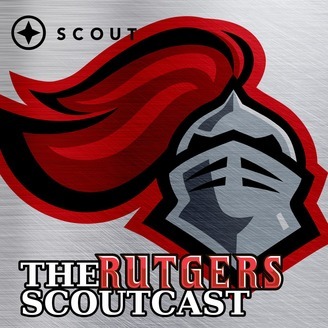 Rutgers head coach Chris Ash and offensive coordinator John McNulty discuss today's decision. McNulty returns to the Scarlet Knights after a decade in the NFL and four different teams. Ash hired his third offensive coordinator in as many years, and details what made McNulty an attractive option.